Are you looking for advice you can reasonably implement? 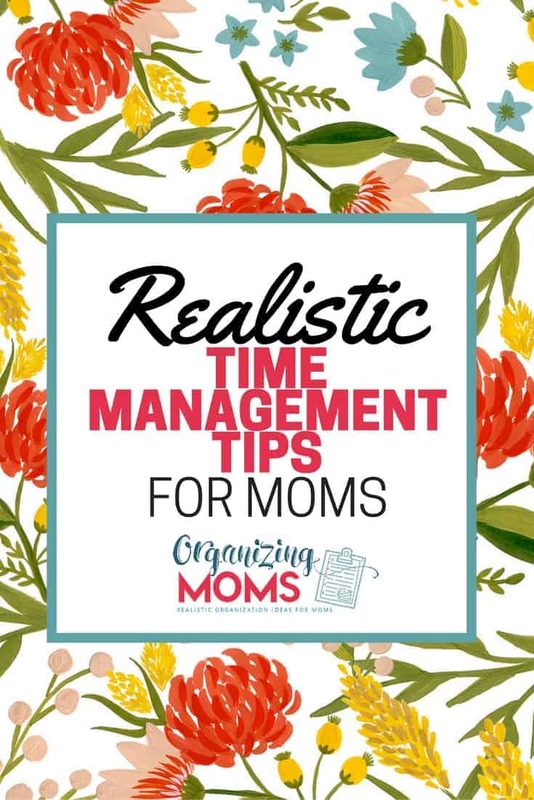 Here’s a list of REALISTIC time management tips you can actually use. Most of the advice is written for moms, but a lot of it could be used by anyone. 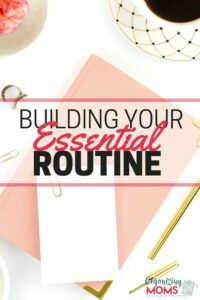 Building Your Essential Routine – What really needs to be done? 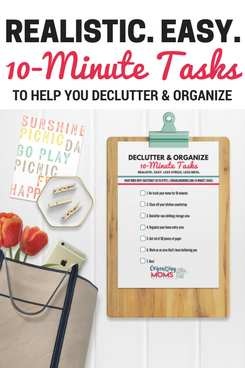 This helps you pare down your to-do list and focus on the most important things. 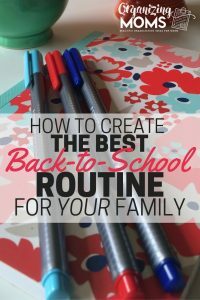 Morning and Evening Routines for the School Year – This was written for the back-to-school season, but a lot of it could be applied any time. 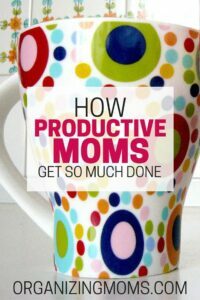 How Productive Moms Get So Much Done – One of the most popular articles on this site! 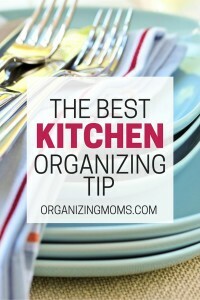 My Favorite Kitchen Organization Tip – So simple, yet so effective! 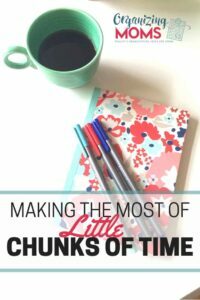 Make the Most of Little Chunks of Time – You can get a lot done during the little pauses in your day. 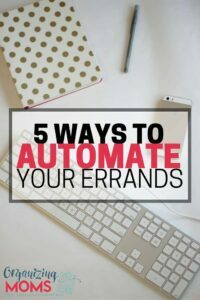 Five Ways to Automate Your Errands – Because errands take forever, and it’s not always fun to do them with little ones in tow. Easier is Better – How to make things less complicated and better at the same time. 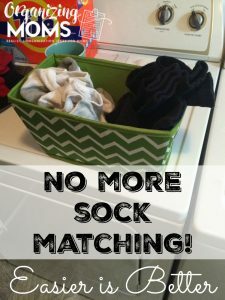 Not just about sock matching, although that is one of my favorite tips ever! 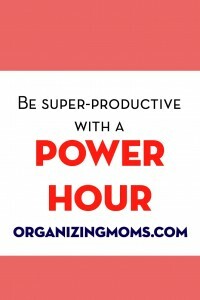 The Power Hour – So wonderful, yet so miserable. It helps you get the things done that you’ve been putting off. 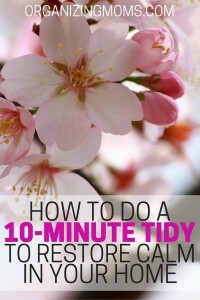 How to Do a 10-Minute Tidy to Restore Calm in Your Home – 10 Minutes – that’s it! 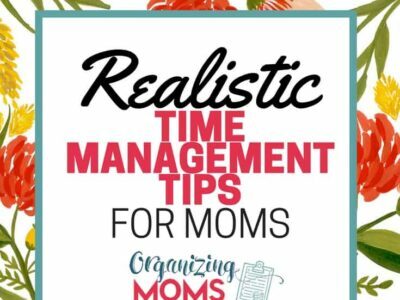 Here’s 10 more time management tips for busy moms from The Busy Budgeter.